If your garage door opener works when the interior button is pushed, but fails to work when the button on the remote is pushed, then there are three common problems that arise. First of all, make sure that your remote battery is working by replacing it. If the remote still fails to work, then make sure that it is properly programmed. You can get the programming instructions and codes by looking at the opener and contacting your manufacturer. If reprogramming and replacing the battery doesn't work, it means that you probably have a defective remote. Try purchasing a new one, putting new batteries in it and then programming it. 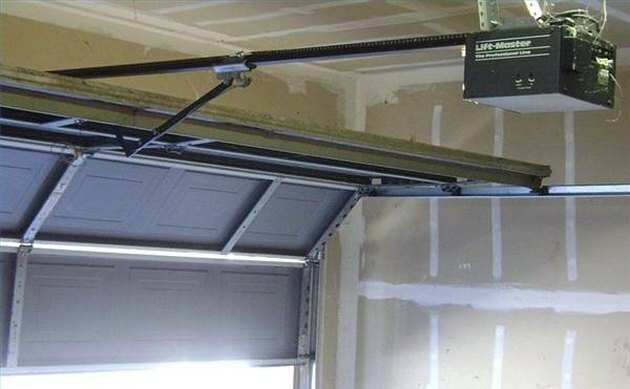 If your garage door opener fails to open the garage regardless of whether you use your remote or the interior button, then there's a problem with the opener itself. First, make sure that the garage door opener is plugged in properly and that its electrical outlet is functioning properly. Also, make sure that your garage door opener's motor is running. If you don't hear noise when you press the button, and the system is receiving power, then there's a problem with the opener itself. In such instances you'll need to seek professional maintenance and repair. Additionally, make sure that any optic-sensor safety system isn't being blocked by debris, which can stop your opener from working properly. Problems such as loud noises or struggling performance are generally caused by track problems. 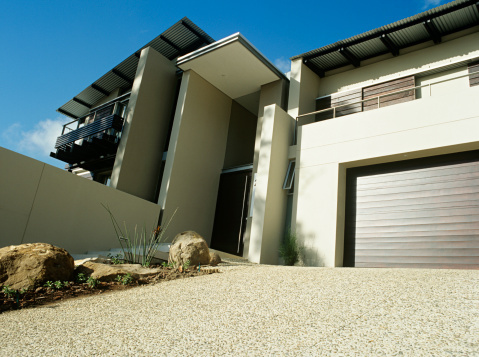 Make sure that your garage door's tracks are kept clean and properly lubricated. It's also important to make sure that all springs are oiled, that the chain gets frequent maintenance, and that your lubricate all of the door's bearings and hinges. When lubricating your parts use a motor oil or synthetic lubricant such as WD-40 instead of grease. Using grease can actually worsen the problem instead of fixing it.